This infertility medicaiton is a follicle-stimulating hormone (FSH) medication. It is a purified form of FSH, and is produced in the lab. Women are generally prescribed Follistim in order to stimulate the production of mature and viable eggs for fertilization and implantation. Often this drug is combined with other fertility drugs in order to stimulate the woman’s reproductive cycle. In men, this drug stimulates the production of sperm. 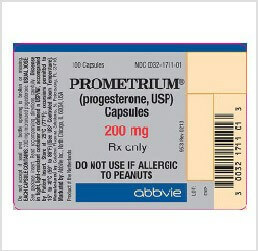 Follistim 900 IU is one of many high quality infertility medications offered by IVFPrescriptions. Of the infertility drugs on the market, Follistim 900 IU has a successful track record resulting in pregnancy. 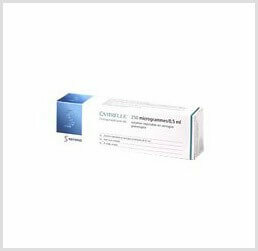 This IVF drug is indicated for patients with poor ovarian function or who are not ovulating. Fertility doctors may also prescribe this medicaiton for patients with normal ovarian function to stimulate the ovaries to produce more than one egg for IVF. 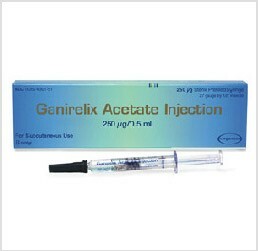 It is one of many IVF meds that are indicated for use in treating infertility. Because we offer only the top branded IVF medications we are able to help you save on the Follistim 900 IU price, over most others in the same market. 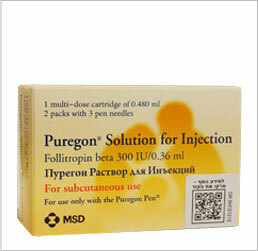 Follistim 900 IU injectable, used as part of the overall IVF treatment, and in conjunction with other IVF drugs, can have one or more side effects. Most women only experience mild stomach cramps, headaches, and nasal congestion that goes away, bloating, hot flashes, and breathing problems. In rare cases others may experience ovarian hyperstimulation syndrome (OHSS) which is an overstimulation of the follicles. This may cause pelvic pain or breathing problems. In some cases, This medication can cause blood clots, stroke, sudden weight gain, or decreased or no urination. If this happens, call your doctor or get medical attention immediately.